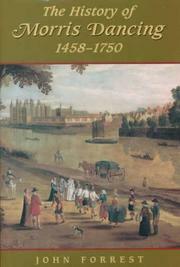 Are you sure you want to remove The Morris book from your list? 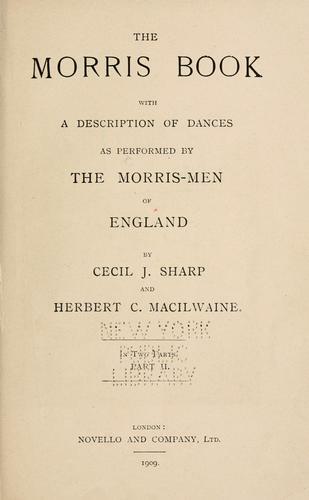 The Morris book: with a description of eleven dances as performed by the Morris men of England. 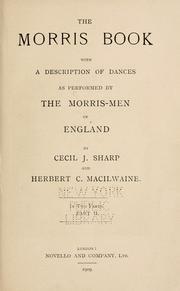 1909, Novello and company, ltd.
November 27, 2014 Edited by Prose Added volume number. November 23, 2012 Edited by 188.120.229.105 Edited without comment.